Today if you are looking for the best hosting solution for your business then use our VPS hosting solution at an affordable price. Yes, here at HostingRaja we provide best in class VPS hosting server at an affordable price with amazing features. 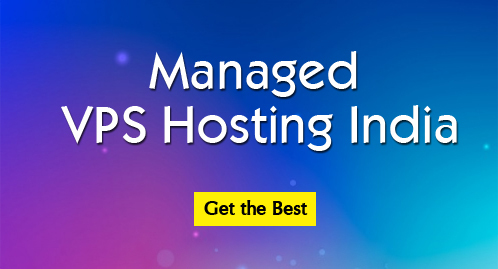 With our VPS server, you get better hosting resources when compared to Shared hosting. Moreover, with our VPS server, we provide root access and with the help of that you can easily handle and manage your website. But today if you are already using a website and now if you are looking for information on how to add a secondary FTP used to your domain then here is the complete information on it. By default, all domains will be configured with a primary FTP user. And if you want any of your secondary domain to have access then you need to add grant access to that domain name. And secondary domain can be restricted to access certain directories.